According to a report –also recent –from the UN, the pay gap for female workers across the world will remain for at least 70 more years. 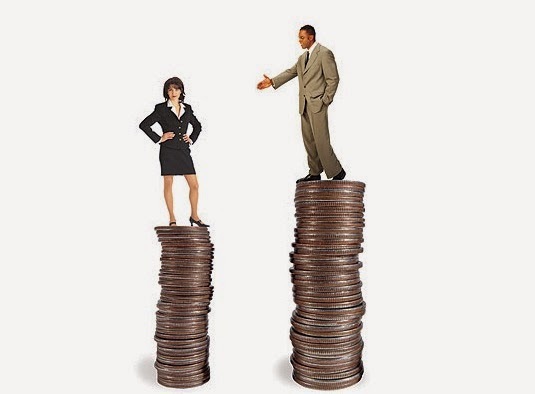 The gender pay gap has only increased three percent in the last 20 years so at that rate it will take about 70 years for women to reach the same level of pay as men. While one survey presents a positive outlook for female professionals, the UN report shows that progress is not equal in all aspects.